Luxurious spacesuits townhouse in rarely available Oakton East built in 2013. Great fit for todays discerning buyers! 9 ceilings and vaulted foyer ceilings makes this home feel like right at home. Open-concept allows a busy family to spread out and wonderful for easy entertaining. Walk-in pantry and over-sized closet spaces gives this TH a single family feel. 2 walk-in closets in master. Has all the conveniences of todays living. 2 car garage pulls into lower level, making shopping easier. Great schools and community. 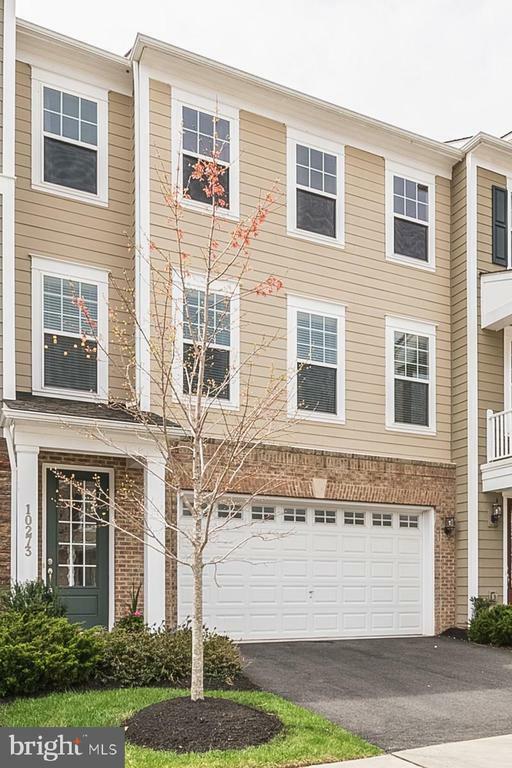 Located in the heart of Oakton, Commuters dream, many options. 2 mi to Vienna Metro. Fresh and ready for new owners.